Authors: Ikonnikova O.N., Kuzharova I.V. 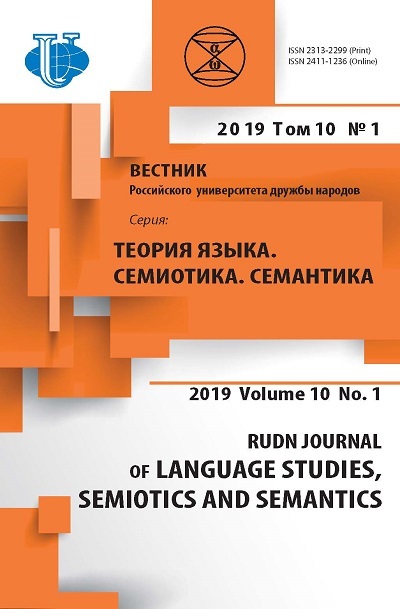 Ecological context of the language system determines the irregularity of the development of languages, archaic character of one language in comparison to others. The paper examines culture-dependent factors that contribute to the preservation of the unwritten language form. The authors come to the conclusion that the unwritten form of the language is determined by culture according to the following scheme: geographical isolation → mythological consciousness → unwritten form of the language. Linguistic material of the Salishan language Coueur’d Alene confirms the fact the local culture of the archaic unwritten language preserves the ancient language features that throw light on the cognitive mastering of the world at the stages of the language development that precede the appearance of the written language. 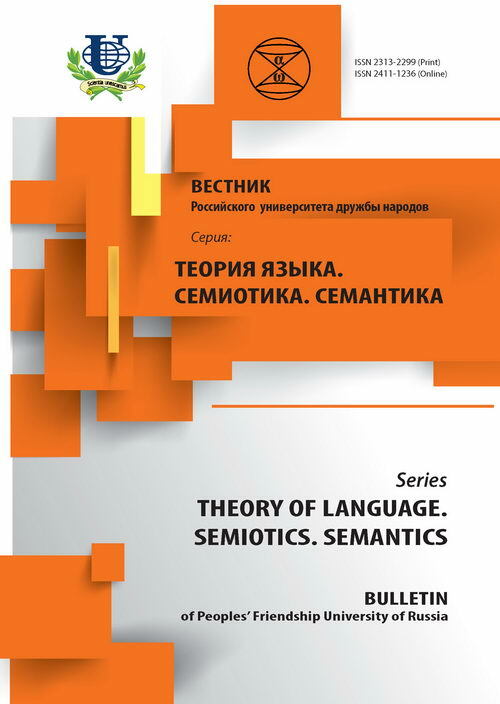 In particular, a fair quantity of Coueur’d Alene predicates with lexical suffixes of somatic semantics attached to them indicates that body parts - is the initial semantic domain in the cognitive representation at the earliest stages of the language development. unwritten language, archaic, culture, mythological consciousness, ecological context, Salishan language Coueur’d Alene.